Epoxy flooring engineered to exceed industry standards. Expert epoxy floor system and coating specialists serving The Big Guava and other neighboring cities. 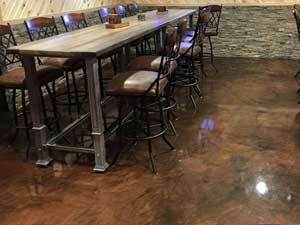 Epoxy Tampa is the premiere leader in providing epoxy flooring solutions for residential and commercial establishments in The Big Guava and nearby cities. We consider installing epoxy floor systems and applying epoxy resin coatings as an art. Through this, we transform floors into remarkable displays of industrial-grade artworks. Simply stated, every installation is engineered for enduring quality, design and functionality. Our accomplished experts have combined their talents to produce results that are tailored to the specifications and demands of our clients. It’s time you team up with the best in the industry for your epoxy flooring needs. Get in touch with us. We’d love to be your partner. Three words that sum up why epoxy flooring is the number one choice for floors that ask for heavy-duty demands. 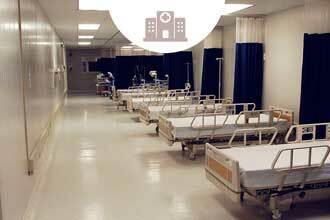 Coating solutions that are made to withstand serious use and abuse. These provide resistance from impact, fire, chemical, and heavy foot and vehicle traffic. Ideal for industrial facilities that handle food processing, mass production, warehouse, manufacturing, assembly and more. These coating solutions are resilient to excessive wear and tear. These are skid-free and provide a protective barrier against chemical and bacterial contamination. Highly recommended for commercial establishments that deal with dining, retail, medical, education, automotive and more. 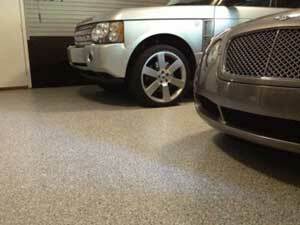 APC coatings are excellent for decorative epoxy floors. Choose from plain, flake, metallic or polished to achieve your desired look. 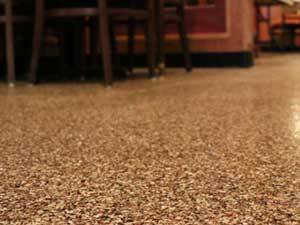 These simplify cleaning and maintenance while adding aesthetic value to floors. With its versatility, it can be installed in basements, garages, home kitchens and more. Epoxy floor installation is a meticulous process. Conditions are carefully controlled to ensure the right measures are taken from preparation to curing. Installations include resurfacing existing flooring and new floor installation. The wide array of available coatings allow for endless customization options. 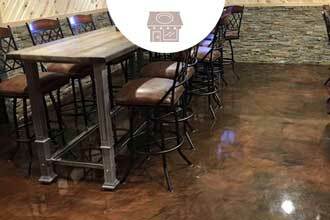 Decorative epoxy floorings are applied to give floors long-lasting durability without compromising aesthetic appeal. Metallic epoxy is achieved by mixing fine shimmery pigment into the resin giving off an illusion of depth and movement. 3D epoxy is done by sealing an image under a two-component resin to add realistic dimension. In flake epoxy, vinyl chip colors are placed above the basecoat for a widely versatile look. Epoxy concrete repair is a cost-effective and reliable solution for concrete cracks. The process involves a special epoxy mixture that is injected into concrete cracks. This provides a barrier that will keep water from seeping through. 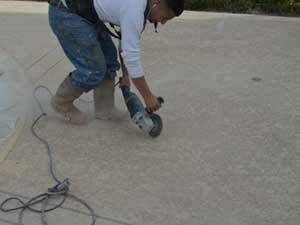 Concrete polishing is an affordable way to breath life into drab and lackluster concrete floors. Diamond abrasives are used to polish existing concrete floors into a mirror-like effect. 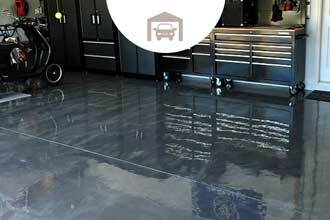 The end result is a low-maintenance concrete floor with a lustrous high-shine finish. 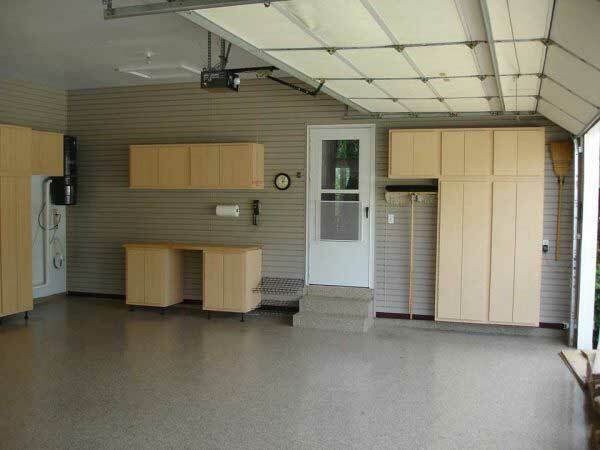 It is a flooring system that coats existing concrete floors with an epoxy resin. 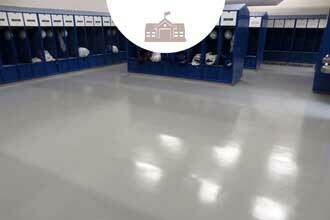 Epoxy flooring coatings come in different variations each tailored to complement specific conditions. The initial liquid consistency of epoxy coatings makes it fully customizable. It is commonly used in the most demanding environments of industrial and commercial establishments. However, its popularity and versatility have made its way into residential construction. How long do epoxy floors last before needing replacement? Professionally installed epoxy floors generally last for an average of 10 years. 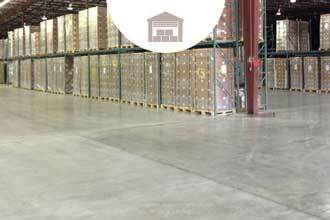 The key to long-lasting epoxy floors is proper installation and following up with maintenance. Keep in mind that there are other factors that contribute to an epoxy floor lifespan such as constant vehicular traffic, concrete flooring strength, and thickness of the epoxy among others. Epoxy flooring is notorious for its durability advantage. Epoxy is a time-tested flooring material and is arguably the most durable available in the market. Most of its benefits like fire, chemical and traffic resistance revolve around its heavy-duty quality. This gives it an industrial-grade distinction that most flooring materials don’t have. 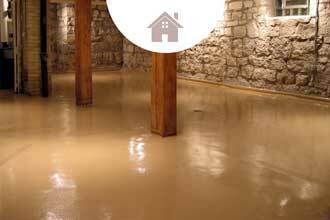 It’s one of the best protections one can give to concrete floors. Quality service takes more than talent. As a distinguished local company, Epoxy Tampa pursues excellence in every project we handle. Our collaborative approach to achieve reliable results call for the involvement of our clients. We leave no request, demand or question left unanswered from start to finish. In each process, we put you in charge while we turn your vision into a reality. Our work ethic pursues the utmost satisfaction of our clients. We are committed to executing our services efficiently. Making sure that we stay on time and without leaving any mess behind. Don’t take our word for it. Experience our claims firsthand and you won’t regret it. We’re always ready to send someone over whenever it’s convenient for you. Get in touch with us and receive a free quote.